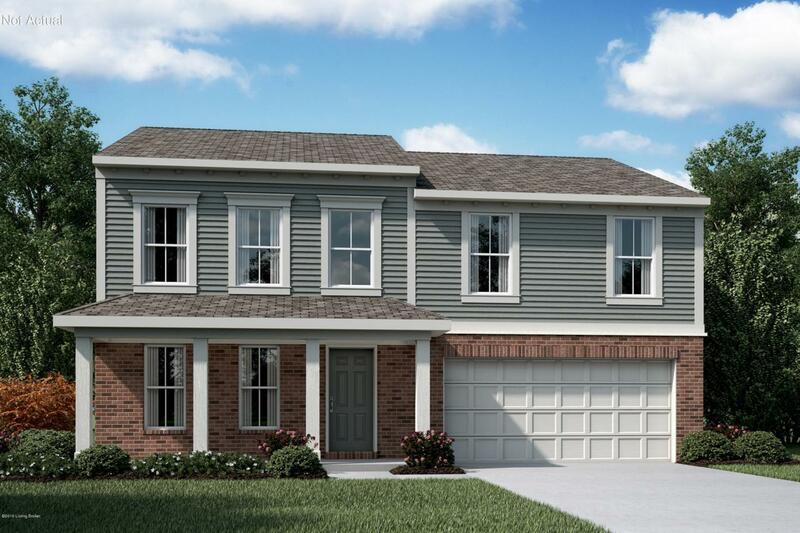 Stylish new Cumberland American Classic plan by Fischer Homes in beautiful Bogard Woods featuring an open foyer, private 1st floor study with french doors and formal dining room. Island kitchen with beautiful cabinetry, stainless steel appliances and walk-out morning room all with a view to the spacious family room. Upstairs owners suite with en suite with a double bowl vantiy, soaking tub, separate shower and large walk-in closet. There are 2 additional bedrooms and a massive loft. 2 car garage.